The Bluegrass Indo-American Civic Society (BIACS) is a registered not for profit organization (Tax ID 61-1145155) founded in 1988. It is a civic and charitable organization comprising Kentucky residents of Indo-American heritage and others interested in the Indo-American culture. The executive board comprises the President, President-Elect, Secretary, Treasurer and Past-President. In addition, several councilors assist the board members in managing the activities of the society.Executive board members serve annual terms, while councilors serve bi-annual terms. A nomination and election process is used to elect board members and councilors at the annual board meeting A youth board comprising middle and high school students (13 yrs and up), also works closely with the executive board. Youth board leaders are elected through an open process. The BIACS youth board is actively engaged in civic and volunteer activities year-round. We welcome all interested youth in our society. Provide an avenue for people of Indo-American heritage to positively engage with communities in the Bluegrass Region. Create opportunities for Indian Americans to serve the communities they live in via civic and charitable activities. 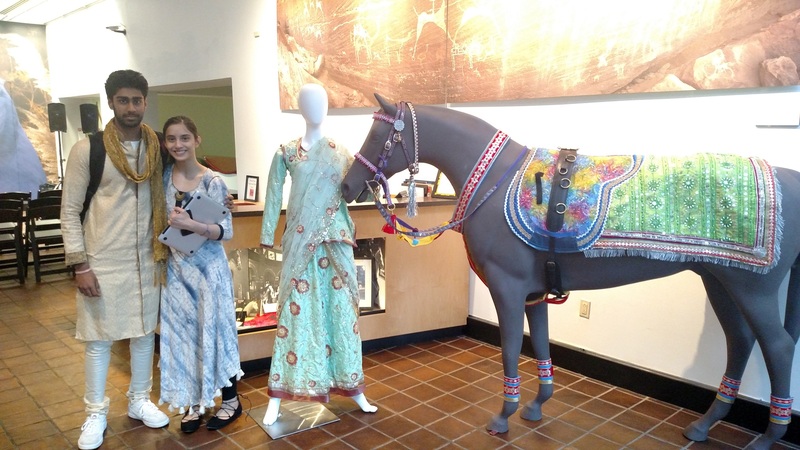 Increase awareness of the rich Indian culture within the Bluegrass region. 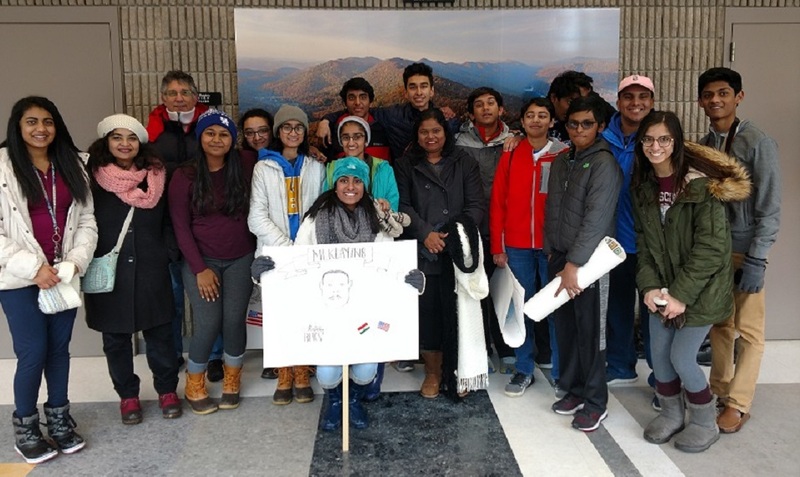 Build empathetic, accepting, and engaged communities by educating the youth, being of service, and generating enthusiasm and acceptance for the South-Asian Indian culture. 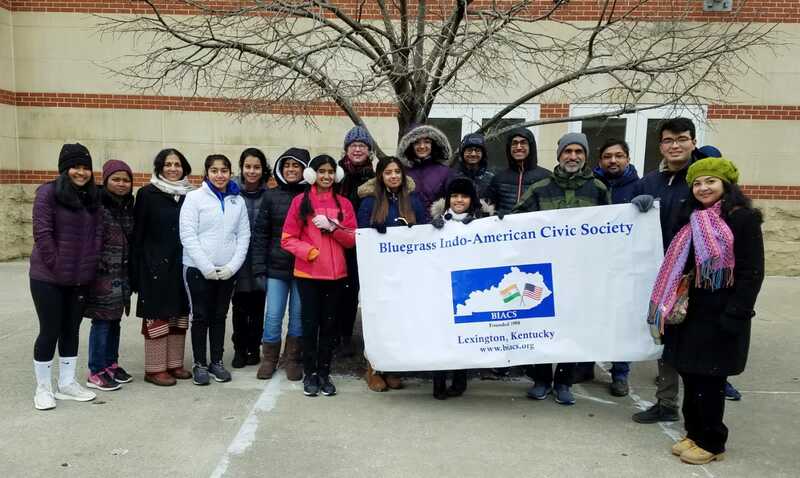 Membership in the Bluegrass Indo-American Civic Society is open to any person residing in Kentucky who is committed to civic engagement and is interested in the Indian culture. Membership is available through a written application and payment of nominal dues and is not restricted to those of Indian heritage. Consistent with its charter, BIACS has spearheaded a variety of social, educational, cultural, charitable and civic activities in the Bluegrass region. Some examples are listed below. Annual educational scholarships awarded to college-bound graduating high school seniors. Scholarships are open to all Kentucky students irrespective of gender, race, and ethnicity. These scholarships are possible because of generous support of BIACS members and local corporations such as Toyota Motor Manufacturing of Kentucky. Annual banquet to raise funds for the scholarships as well as to honor the recipients and donors. We typically invite notable dignitaries as guests of honor of keynote speakers at the annual banquet. Examples include, past presidents, university leaders, industry leaders, best-selling authors, federal judges, politicians, etc. Cultural activities (including an annual “India Day” fall event) to increase awareness of and showcase the India culture. Civic activities in and around the Lexington area. Youth members activities that align with the overall mission of the society. Free health clinics in the Lexington area. These are ,organized with support of the local government, sponsored health board and volunteer physicians. We provide checkups, basic screenings and consultations from physicians including internists, cardiologists, pediatricians, pulmunologists, allergists, dentists, etc. I am honored to be serving the Bluegrass community on behalf of the Bluegrass Indo-American Civic Society. As an educator, scientist, and classical dancer, my professional and personal goals align perfectly with those of the society; enabling higher education in the region, serving the community; promoting awareness of the Indian culture and heritage. I am grateful to be working with a dedicated, hardworking, and gifted group of board and youth members, towards these goals. This year, we will continue to raise funds for our educational scholarships, increase awareness about BIACS within the non-Indian community, and encourage networking amongst BIACS members. Towards those goals, we will generate publicly available nutritional resources related to Indian cuisine, engage in regularly planned civic activities within Fayette county, carry out cultural outreach in Fayette and surrounding counties, partner with local ethnic and civic organizations, seek additional private and corporate sponsorships, and plan fundraising/networking activities. We are a 100% volunteer-based organization. All funds raised by the society are entirely dedicated to the educational scholarships and other civic needs. We seek your help in serving our community, engaging our youth in fruitful activities and furthering higher education in the region. We welcome your donations, time, suggestions and ideas.